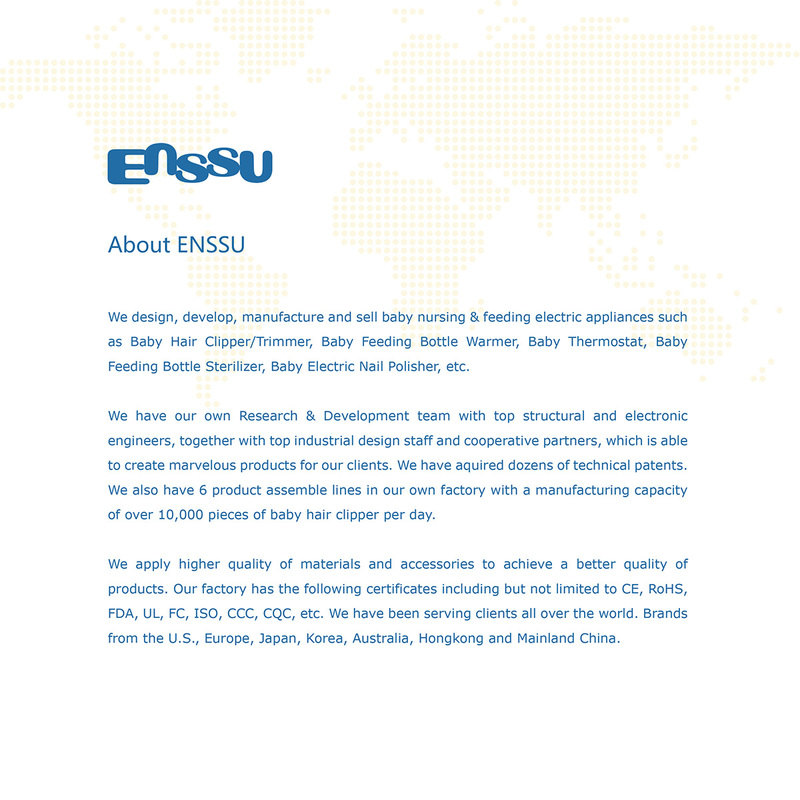 Today Enssu will tell you why should you choose the The top of fastest and quickly baby bottle warmers for your infant’s day and night. Life as a new parent can be a difficult and frustrating experience at times. You love your little one with all your heart, but you kinda wish they were a little less maintenance, right? Fortunately for you, technology and the 21st century market-place now provides parents with wonderful convenience items that are both helpful and stress-reducing. 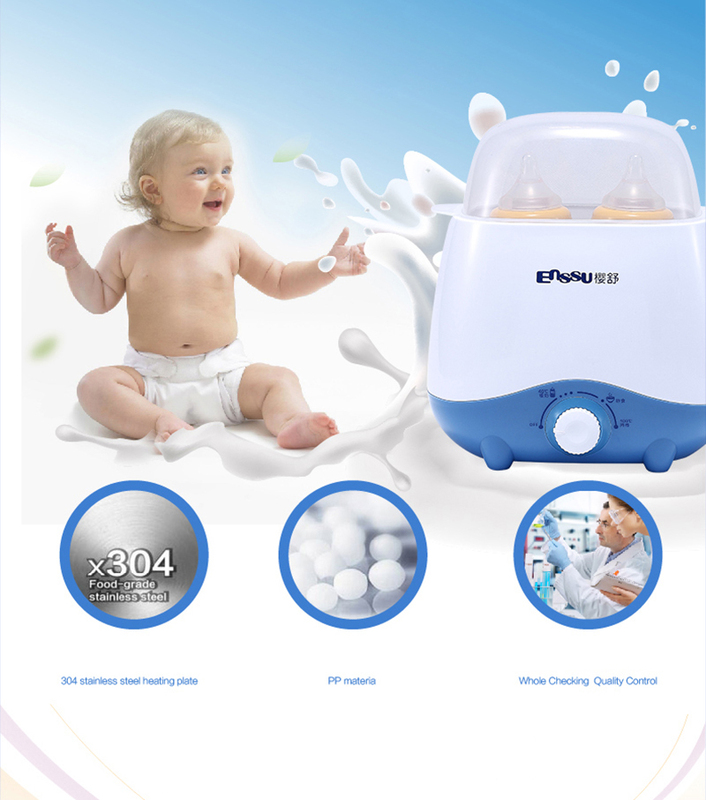 An example of one of these parent convenience items is the baby bottle warmer. The traditional way to warm a baby bottle is to run warm tap water under the bottle until the contents are warm enough. In other words, standing beside the tap for what seems like an eternity while your baby is crying in your arms, pleading for nourishment. Using one of these modern warmer gizmos however, quickens up this warming process significantly. So, just how fast are these little devices? The top of the line bottle warmers can warm your bottle in as little as 1 minute and 30 seconds. Your average bottle warmer may take around two to three-ish minutes. Imagine this new parent – you are lying comfortably on your bed late at night, sleeping like a baby (pun intended). All of a sudden your baby monitor alerts you that your baby is hungry and crying. And unfortunately, your baby has a taste for warm milk and will not touch anything below lukewarm. Now in this situation, you’d want to feed your little one as quickly as possible to get him or her back to sleep so you can get back to your sleepy-time, right? You don’t want to be standing in front of your faucet in the middle of the night, baby in one hand, bottle in the other – and dozing off in the (long) process of warming it under the tap. Enter the baby bottle warmer – now that previously described scenario is eliminated from happening in your life. Now feeding your little one seems as quick as taking a middle-of-the-night bathroom break. Most bottle warmers on the market are affordable for new parents – however, some of the top shelf warmers can come with a hefty price tag. If you are looking to buy cheap bottle warmers I’d recommend you read some parent reviews online before buying anything. Don’t risk purchasing something of sub-par quality just because you want to save a little bit of money. There are plenty of cheap warmers of quality out there, but also some poorly manufactured ones. Do your due diligence before purchasing anything, new parent! Always research the product’s manufacturer and read reviews by parents who’ve used them if possible.